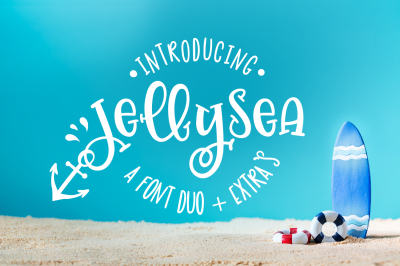 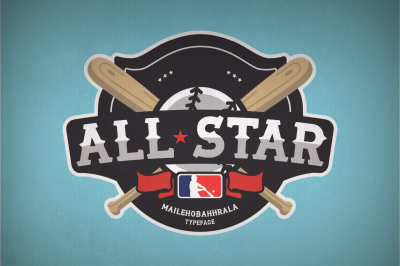 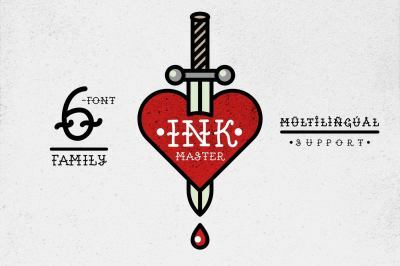 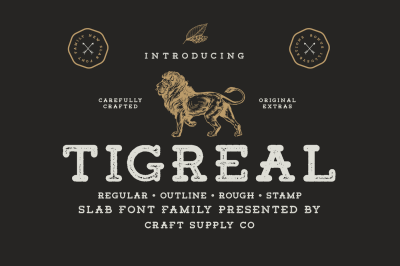 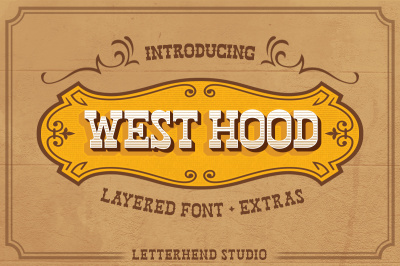 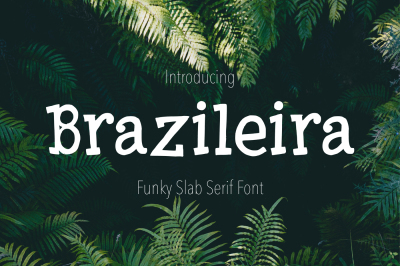 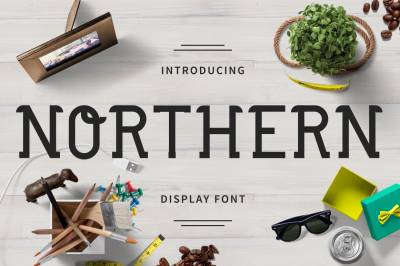 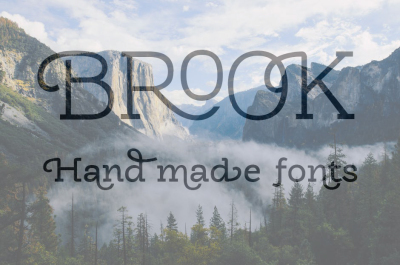 Looking for thicker, bolder, broader fonts? 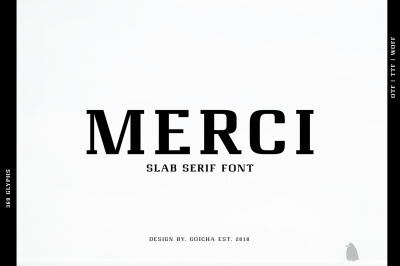 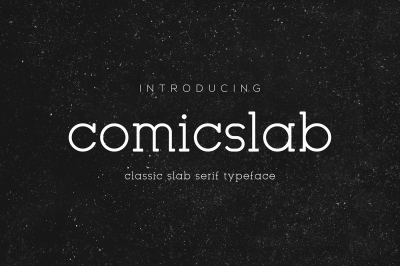 Then our slab serif category is for you! 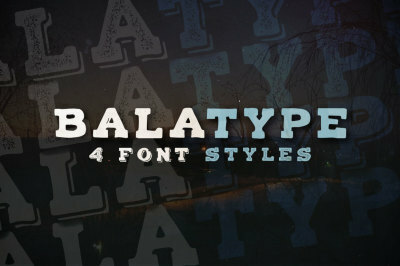 TheHungryJPEG.com offer some of the best slab serif fonts and typefaces available on the web. 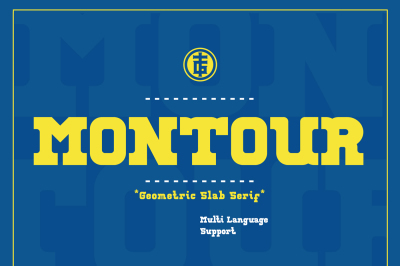 We love these chunky monkeys and use them regularly for attention seeking headers and when we really, really just need to make a statement. 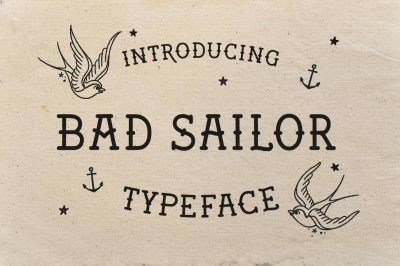 After all, who is going to ignore a centuries old typeface style?! 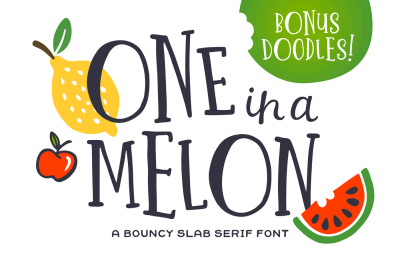 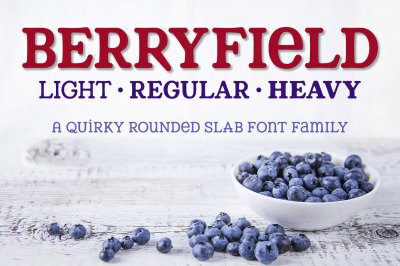 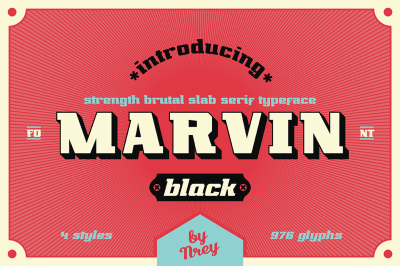 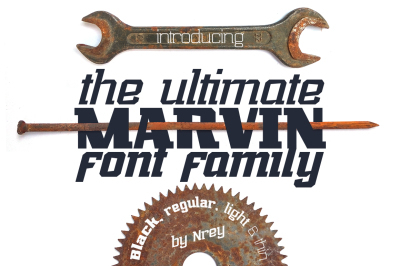 Berryfield: a quirky slab serif font family!